Ed Kowalczyk is the founding member, songwriter and former Lead-Singer of LIVE. With over 20 Million Albums sold worldwide, he built an impressive résumé in LIVE that includes eight full-length albums that have reached gold and platinum status in 9 countries, and nine Top 10 hit songs, which include the crossover smash “Grace” from his debut solo album, and classics such as “Lightning Crashes”, “I Alone”, “Selling The Drama”, “The Dolphin’s Cry” and “Heaven”. Ed’s trademark vocals, electrifying stage presence and sweeping diversity as a performer shines through in his new powerful full-band production that celebrates the 20th Anniversary of the Live album, Throwing Copper. Tickets are $30 in advance and $33 the day of the show. Protip: Also playing on Saturday and Sunday! Tickets are $50 for adults, $30 for seniors (65+), and $20 for students. Doors open at 7pm. Yes, Sketchworks is changing, evolving, growing, and we hope you’ll join some of your favorite alumni cast as they present some of their favorite sketches from the last decade, to say goodbye to the space where we’ve loved, laughed and peed a little. Tickets are $15. Starts at 8pm. Also playing on Saturday! Join us for this add-on ticketed concert and/or community dinner. 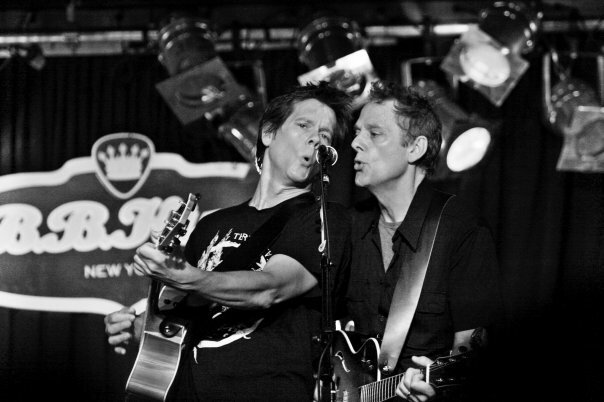 Featuring the Bacon Bros, Andy Velo, and the Alexis & Haley Band – enjoy 3 hours of premium entertainment running the gamut from rock, country, and contemporary. The dinner includes a southern buffet (one pass) featuring: ribs, bbq chicken, fried shrimp, smoked brisket, and a fried lobster tail. Kids meals available – hamburger, hot dog, mac n cheese. Tickets are $25 for concert ticket and $45 with dinner ticket. Starts at 5:30pm. Riverview Line Ups is also featuring Freddy’s Finest and Jason Allbright Band. This one you don’t wanna miss. All ages event. Rain or shine. Beer, wine, and food will be available for purchase. Tickets are $8. Starts at 6pm. Also featuring Threadbare Brother and Casey Harper. Note: this will be Threadbare, Brother‘s last show before he moves to Germany in October! It’s also the day after his birthday, so come celebrate! Starts at 12pm. Tickets are $30 for a day pool pass per person.